Time until Pro Evolution Soccer Management release day! 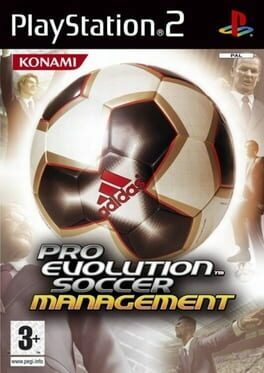 Pro Evolution Soccer Management (or PESM for short) is the only football management game released by Konami as a spin-off of the Pro Evolution Soccer series. It was poorly received by critics and a sequel is unlikely.